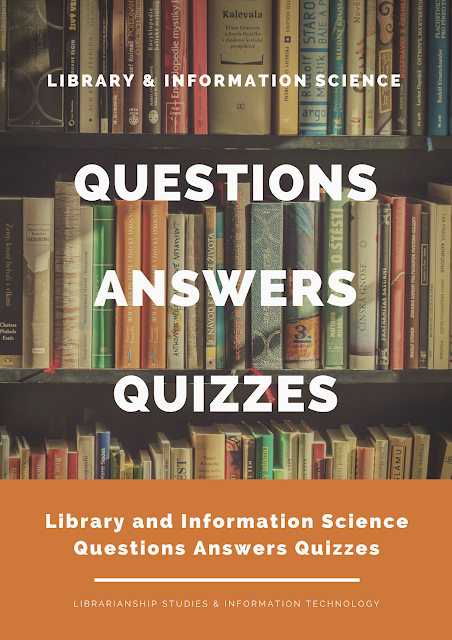 Library and Information Science Studies Quizzes Questions and Answers is a collection of Frequently Asked Questions (FAQ) and Quizzes covering all the areas of Library and Information Science, Librarianship Studies and Information Technology related to libraries and library management, with special reference to solutions to library cataloging, metadata, and classification problems using RDA, AACR2, MARC21, DDC, LCC, LCSH, FRBR, FRAD, FRSAD, BIBFRAME, etc. Questions on similar subjects are grouped together so as the give a clear understanding of the subject. For example, questions on Library of Congress Classification (LCC) will be provided at one place. Under similar subjects, e.g. LCC, basic questions are given first which is followed by advanced level questions. This collection of questions will act not only as a question bank on Library and Information Science but also be a good tool for appearing in the competitive exams (e.g. NET) and interviews and keeping updated with the new knowledge for LIS professionals all around the world. "Library and Information Science Questions, Answers, and Quizzes is envisioned to become the single largest database of Frequently Asked Questions on Library and Information Science (LIS Quiz & FAQ)"
A Featured LIS question and answer appears first with a link to the original blog post for the question. A syllabus is provided then, which divides the whole LIS field into XI units. The topics/contents provided in the different units are for basic reference only as the questions included in those units will be on other related topics also. This is followed by Library and Information Science (LIS) questions which are grouped into different units. Questions are given as hyperlinks which take to the blog article of the questions with options which may be the answers. The correct answer follows then along with further information about the subject of the question and references. Questions are grouped into two types, viz., Objective Questions and Descriptive Questions. 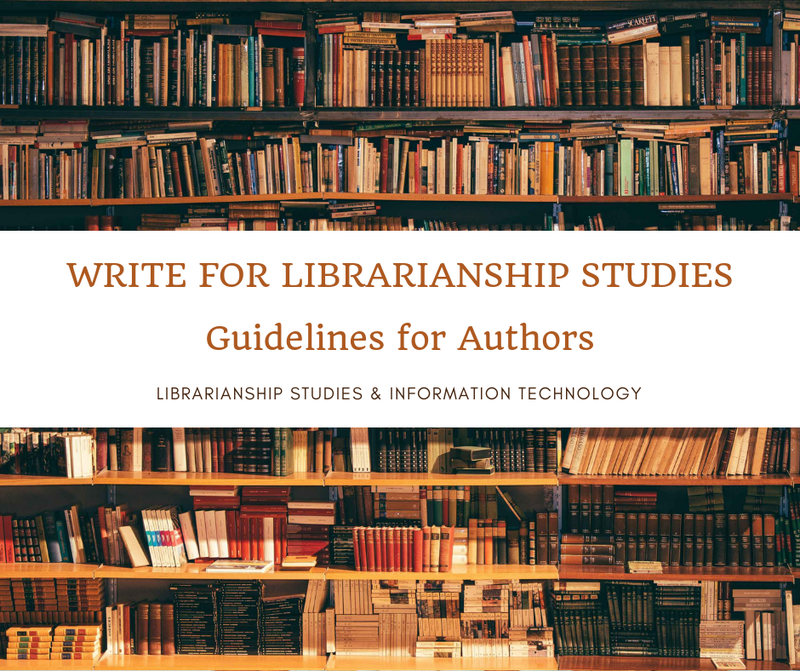 Click the questions to view Librarianship Studies & Information Technology blog article on the question with the answer and further study references. Utmost care has been taken in providing the correct solution for the questions. However, any suggestions and submissions for further improvement are welcome from the experts in the field of Library and Information Science. Library and Information Science Questions and Answers is complemented with the article Library and Information Science - Did You Know? where the answers to the Objective Questions are listed for ready reference. What are the Five Laws of Library Science? Define Functions of a Librarian? What is Master of Library and Information Science (MLIS)? What is the Statement of International Cataloguing Principles (ICP)? What is Date of Publication in Cataloging? What is Extended Date Time Format (EDTF)? What are the Problems of Natural Language in Indexing? What is Subject Indexing Process? What are Pre-Coordinate Indexing Systems? What is Key-Term Alphabetical (KEYTALPHA)? What is Keyword Augmented in Context (KWAC)? What is Keyword in Context (KWIC) Indexing? What is Keyword Out of Context (KWOC)? What are the Functional Requirements for Bibliographic Records? What is a Resource in Library Terms? What is RDA - Resource Description and Access? Why RDA after AACR2 (not AACR3)? Why it was Necessary to Issue a Brand New Standard? What are the Benefits of RDA? Why is RDA Needed? What is Core Element in RDA? What are the Subject Approach to Information in Libraries? What is a Subject Heading List? What is Subject Headings Manual?